For this first section we have Pat Heeley with Gotta Knapp For That, Jeff Long with Show Gurl, Carl Yamber with Rock County Kid, Rusty Green with Bestseatnthehouse, Kenny Lakins with Lindsay Lopin, and Ashley Lakins with Lopin So Lazy. 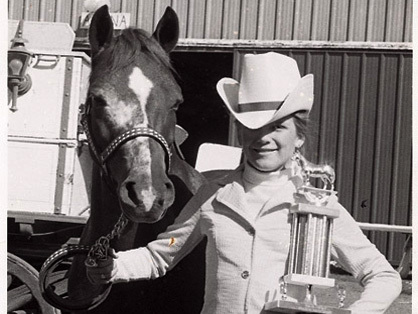 For today’s Throwback Thursday we decided to delve into the archives to uncover a few trends from the halter horse pen of days gone by. Although there were many fun photos to choose from, in the end, we selected high crown hats, polyester bell bottom pants, and alternative show number placement. Lynch is nearly financially self-supporting her showing habit by making and selling scarves, babysitting, and banding horses to pay her bills. 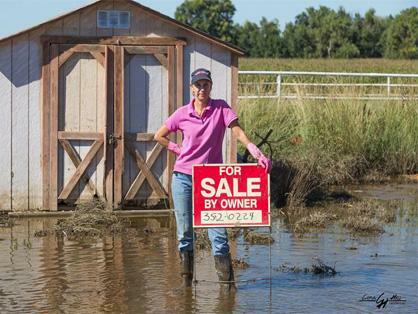 She bands on average 10-12 horses per weekend to pay her training and entry bills. 2013 AZ Fall Championship Begins Today, Watch Now On Live Feed! 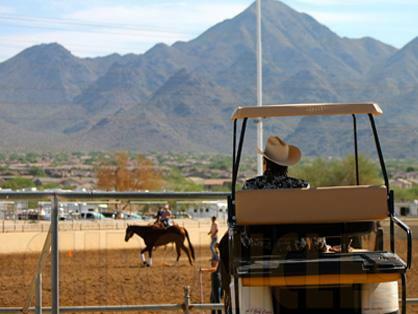 September 25, 2013 Comments Off on 2013 AZ Fall Championship Begins Today, Watch Now On Live Feed! 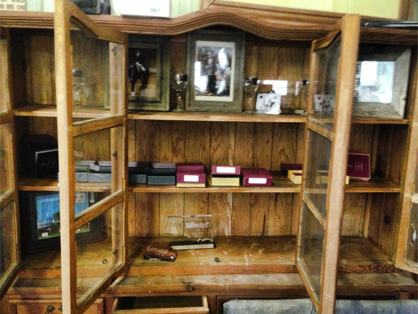 Earlier this year, many exhibitors were saddened to hear of the discontinuation of the Scottsdale Classic. 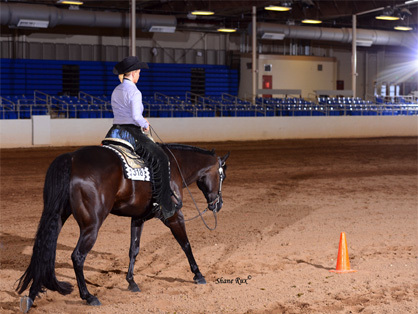 The event drew top riders from across the nation to the idyllic desert WestWorld complex for fun in the sun, intense competition, and entertaining social events. While the era of the Classic has passed, the spirit of the show lives on through an innovative new format and impressive $300 all inclusive show fee. 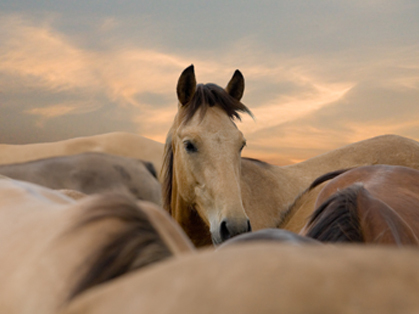 Unless and until a stay is granted or AQHA prevails on appeal, the court-mandated rules regarding the registration of clones and their offspring are being incorporated into AQHA’s rules of registration. The National Day of the Cowboy is an event that is celebrated around the country, including right here in Amarillo. Local groups have joined forces to teach, entertain and celebrate the eighth annual National Day of the Cowboy with the public. 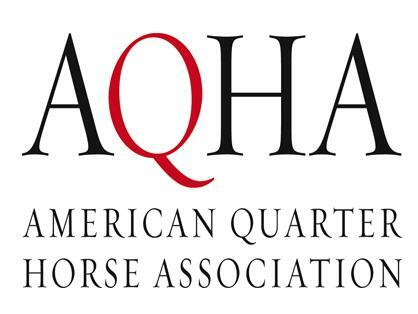 The celebration takes place from 9 a.m. to 4 p.m. on July 27 at the American Quarter Horse Hall of Fame & Museum. This free event will provide entertainment for the whole family. 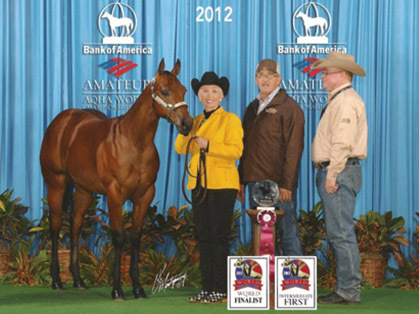 Fierce competitor, conscientious judge, dedicated breeder, trainer and coach Jarrell Jackson is the owner of Jarrell Jackson Show Horses. 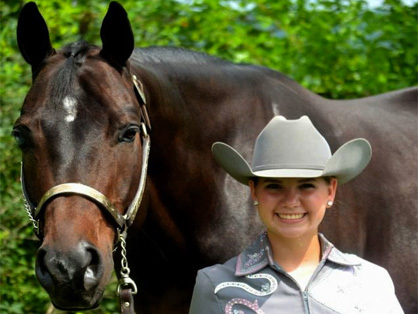 He is a true modern horseman, combining a Bachelor Of Science degree in Equine Studies and Reproduction with hands-on, paid-your-dues experience, resulting in one of the top Halter horse breeding, training and showing operations in the country. 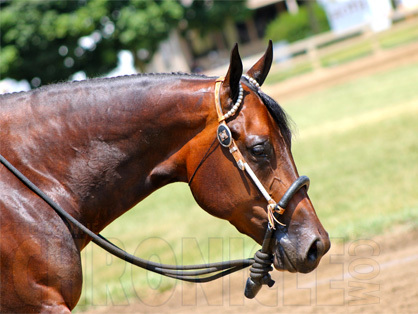 Originally located in north-central Louisiana, Jarrell Jackson Show Horses have earned multiple World Championships, Reserves and Top Tens in the AQHA, AQHYA, PHBA, ABRA, IBHA World Shows, the AQHA Select World Show, as well as the All-American Quarter Horse Congress.